Scurry is a game where you play as a cockroach who is running through a grocery store, avoid obstacles, get sweet power-ups, and try not to fall! Try to get a high score and beat your friends! Download Scurry for iPhone and iPad! 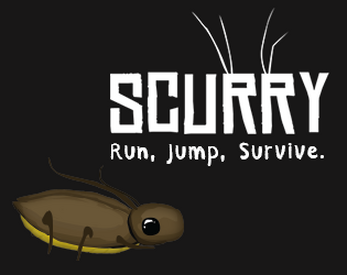 Download Scurry on the Chrome Web Store!